All tracks composed by Emanuele Battisti, João Fernandes, Kevin Gironnay, Julien Vincenot. Mixed and mastered by Emanuele Battisti at Baffo Music Studio, Paris. 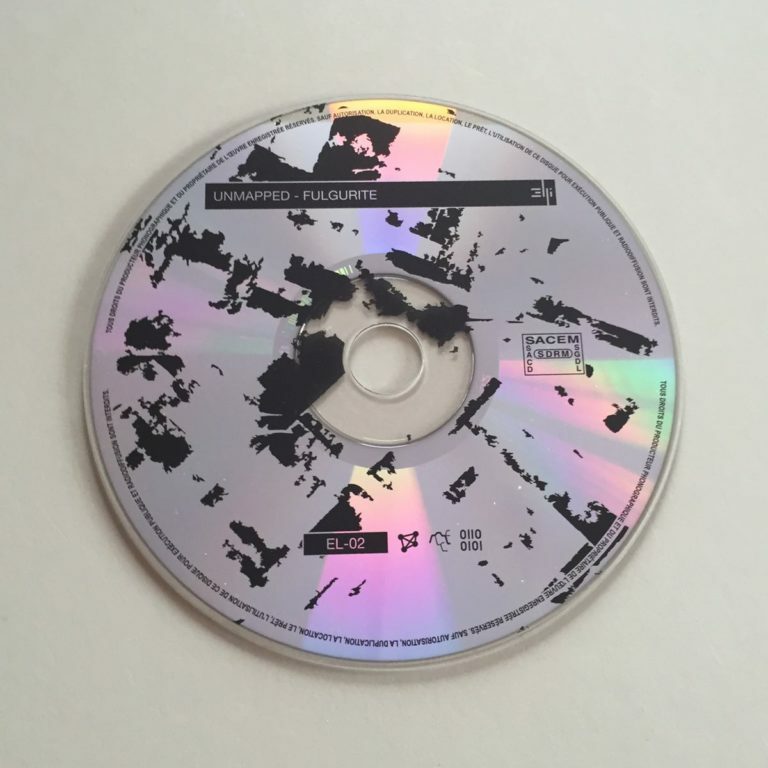 Artwork by Vincent Dubos, “Sans Titre” (detail – 2008). Private collection. Photo by kind permission of Florent Huard. Graphic concept by Simone Fabbri. 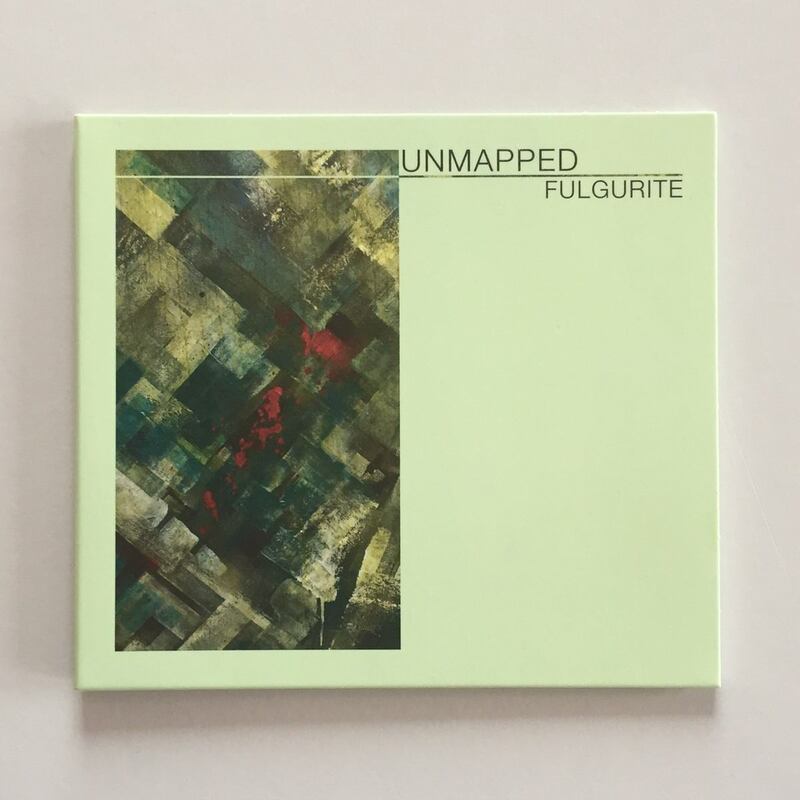 This album was recorded in Paris, late 2013, by four members of the Unmapped collective. During a whole day and evening, the musicians gathered to answer a call by Tsuku Boshi, a French label devoted to experimental music. 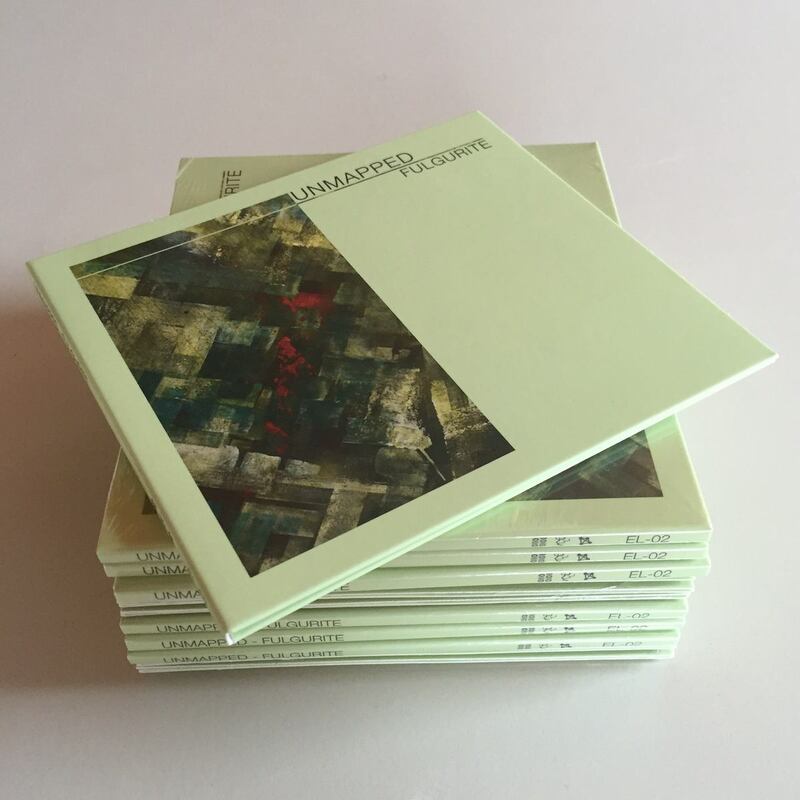 Unmapped was initially invited to improvise and produce a short remix of music by Mokuhen, a.k.a. Laurent Guérel. However, things turned up differently than expected. First of all, this was a very rare occasion because only electronic instruments and computers were used during this improvisation. Since the foundation of Unmapped in 2007, the collective was dedicated mostly to interaction between traditional instruments and computers. They always privileged the concept of “dual-units” (“binômes”, in French) to establish a tight and equal relationship between these two universes, thus allowing the emergence of hybrid instruments. 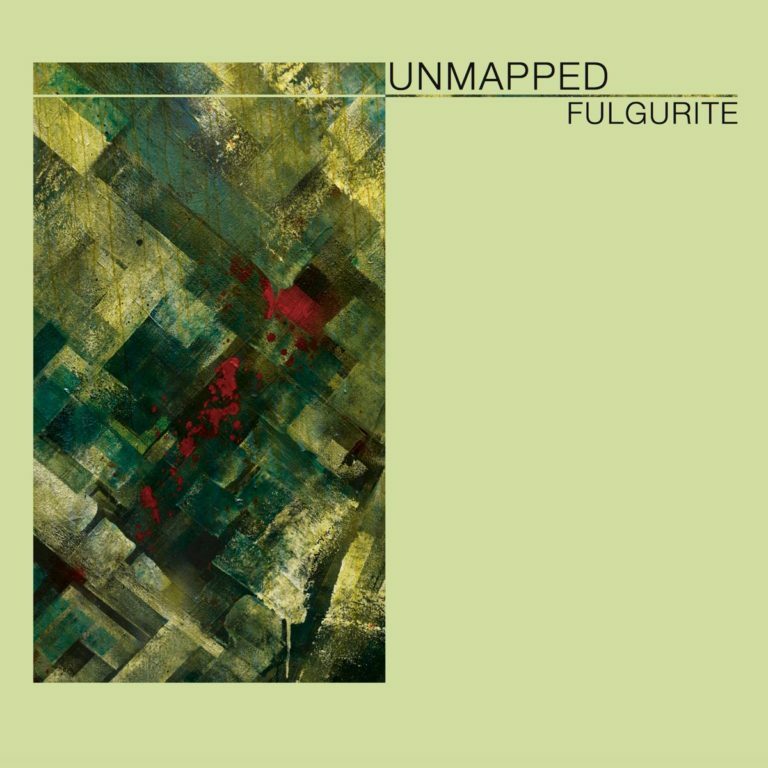 In Fulgurite, the live computer side of Unmapped is represented : this unusual setup, and in particular the lack of instruments to interact with, allowed the quartet to investigate more deeply the dimension of pure electronic virtuosity. In the end of the session, many hours of music were recorded. 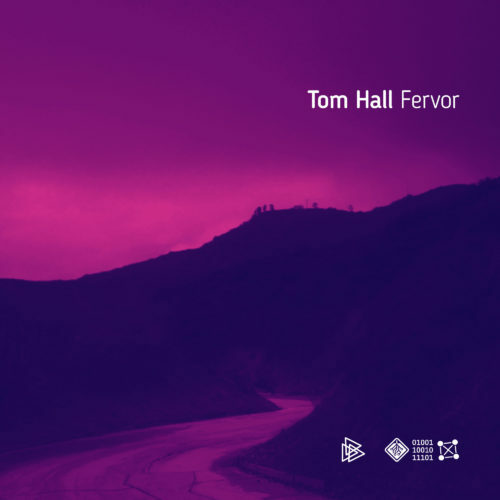 Far too much for a short remix compilation of course, but obviously a great source of materials to explore. 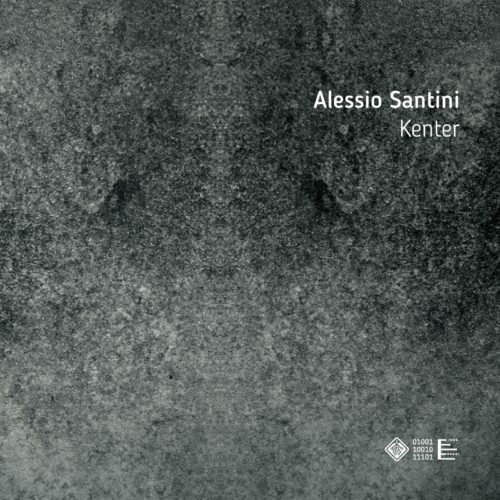 Shortly after, Emanuele Battisti, producer within Baffo Music and co-founder of Elli Records, realized the potential of these recordings and decided to edit and master them. Against all odds, the Fulgurite EP was born. The name comes from the so-called « petrified lightning » phenomenon, happening when thunderbolt hits quartz sand. 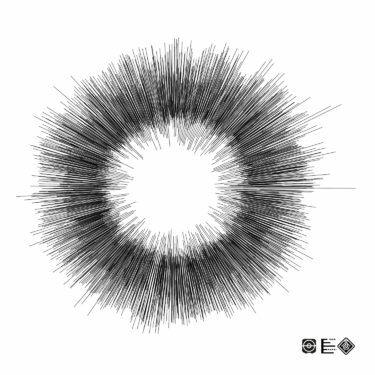 This represents perfectly both the roughness and granularity of some sound materials, and the energy and form of these improvisations.